There is something peculiar doing the rounds in Australian food circles. The land down under, considered something of a nirvana of fruit and vegetable production despite horrendous droughts and calamitous cyclones, is facing a new challenge: human agency, namely in the form of despoliation of strawberries. Out of 800,000 punnets of strawberries, notes Daniels, seven needles were found. “You’ve got more chance of winning lotto than being affected.” Take your chance, and, as with all food production, hope for the best as you would hope for the arrival of a green goddess. Such attitudes mask the fundamental bet that has characterised human existence since these unfortunate bipeds decided to experiment with the cooked and uncooked. History shows that wells have been poisoned and fields salted. The divorce from hunter gatherer to industrialist consumer oblivious to the origins of food made that matter even more poignant, and, in some cases, tragic. The consumer is at the mercy of the production line, and everything else that finds its way into it. But the strawberry nightmare highlights the insecurity within the food industry, the permanent vulnerability that afflicts a multi-process set of transactions, recipients and consumers. Purchasing anything off the stands, and in any aisle of a supermarket is never a guarantee of safety, a leap of faith based upon a coma inflicted by industrial complacence. We are left at the mercy of speculative fancy: the item we take home is what it supposedly is, irrespective of labelling, accurate or otherwise. Possibly guilty parties have been distancing themselves with feverish necessity. This, as much as anything else, reeks of the legal advice necessary to avoid paying for any injury that might result. Mal’s Black Label strawberries, one of the growing number of needle recipients, has taken the line that the farm is above suspicion, with the suspects to be found elsewhere. 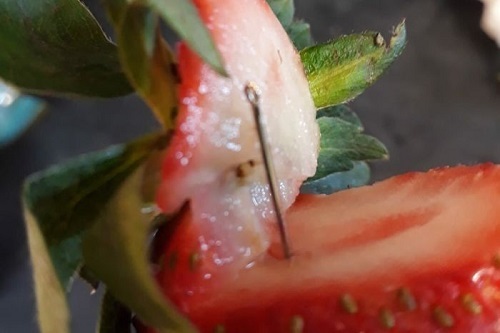 Strawberry grower Tony Holl suggested that some figure was floating around, needle and all, intent on fulfilling the wishes of “a real vendetta”. 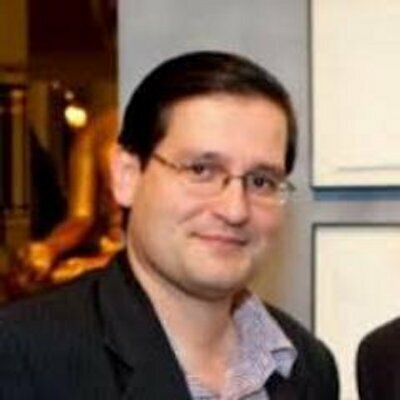 A reward of $100,000 has been offered by the Queensland government for capturing the villain in question, if, indeed, there is a conscious, all-rounded creature doing the rounds. He, she, or it, has now assumed various titles from the Queensland authorities. The “strawberry spiker” or “strawberry saboteur” seem less like life-threatening agents than lifestyle names intent on an encyclopaedic entry. But biosecurity, and matters of food health, are matters that throb and pulsate in Australia. Authorities are promising to find the culprit. The culprit may have other designs.